Wanting to live forever, Davy Jones used dark forces to create a portal to a world where there is no time and no one ever gets old. While visiting the fair with your son Bobby, you eagerly enter the mysterious Pirate's Pavilion, but disaster strikes when Bobby disappears through a portal in Davy Jones' Locker! Can you save him in time? Find out in this Match-3 puzzle adventure. 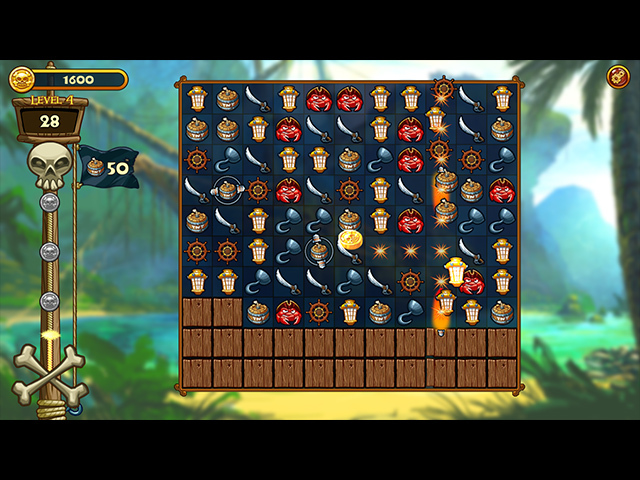 If you like Match Three Pirates! 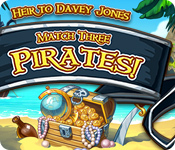 Heir to Davy Jones game, click to start Match Three Pirates! 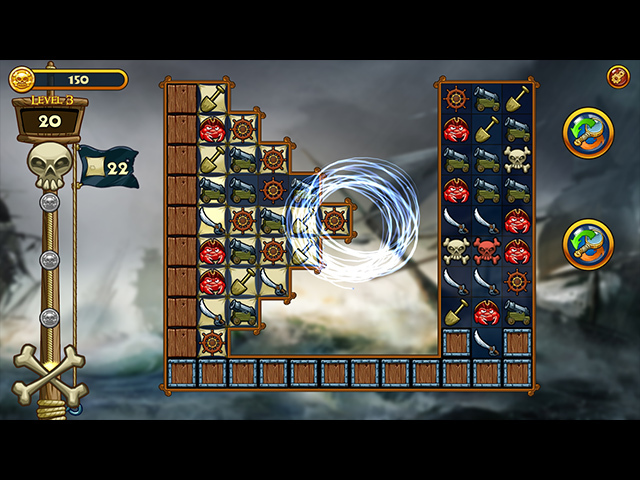 Heir to Davy Jones download. Sign-up to get informed when the Match Three Pirates! 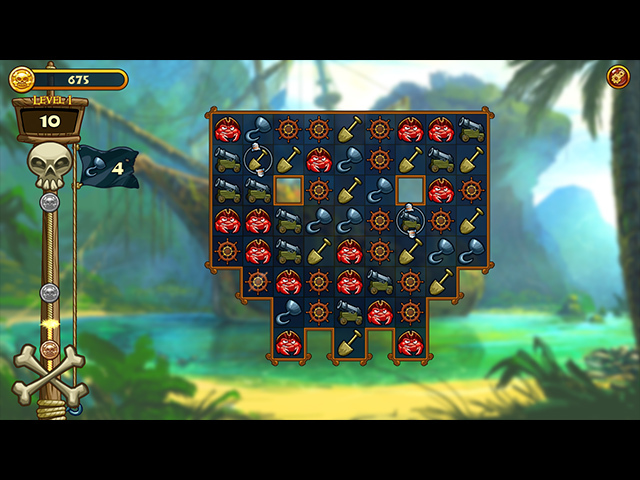 Heir to Davy Jones series has new game released with BD Studio Games' FREE bi-weekly newsletter.